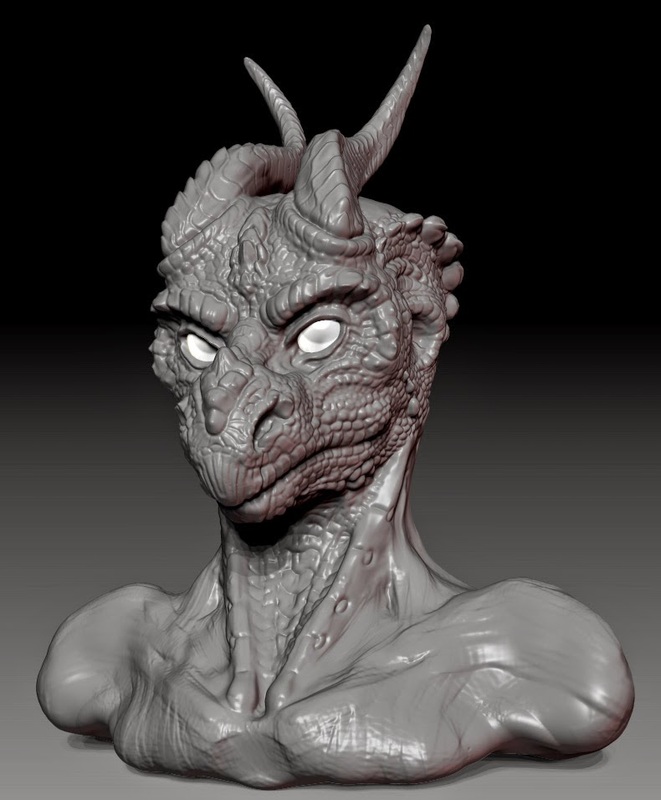 For this #WIP Wednesday, I've been trying not to start any new art projects lately (with the intent that it will enable me to help finish up outstanding personal art projects), but while watching a zBrush demo, this... dragon humanoid thing... started to take shape and I just went with it. He/she isn't done, but I'll likely try and finish sculpting her in the coming week or two so I can mark him/her off as "complete" as well. I'll likely stick to a bust. You can watch me work on him/her during a recent Livestream here. Over the last few weeks I've been working hard behind the scenes on carving out time for my art and writing. On the whole, it's been an incredibly successful exercise, and one that I intend to keep up in the coming months. I've been tracking my daily and weekly progress in spreadsheet form. This is my current week's progress so far! I've been working on my writing regularly (which feels utterly awesome). Having a spreadsheet to help me along and regular routines has really helped me make a lot of headway on projects and given me an unexpected peace of mind. But along with the solidarity of feeling that I'm moving towards a goal of releasing a short story on October 1st also came the unexpected realization that the story I was in the process of writing had grown quite a bit larger in scope and anticipated word count. Where initially I saw it coming in at around 15k words (which seemed quite reasonable to complete in two months on the side while working a demanding full-time job), it has grown significantly in scope, and is now looking like it will land closer to 40-50k words, and that's just an estimate. At present, the outline for it is complete, and I feel like I'm about a quarter of a way through its first draft. 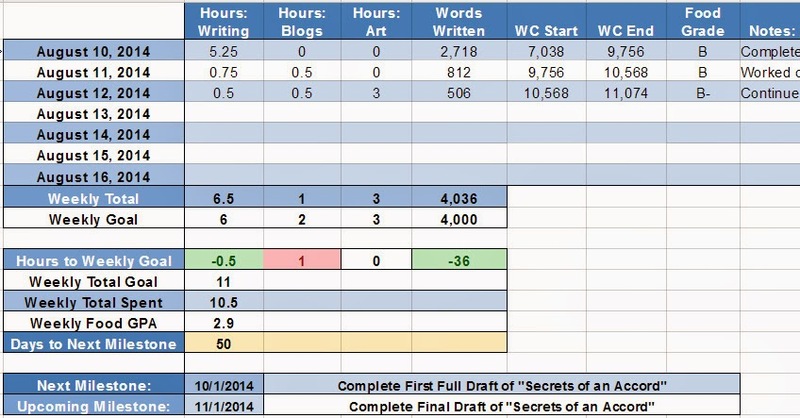 With multiple conventions and travel on the horizon, its forced me to realize that I would do well to adjust my milestones so that I can better complete "Secrets of an Accord" and not feel like I"m trying to meet an artificial deadline I've set for myself based on an story with a significantly smaller word count. In addition, in an ideal world I'd love to come up with a little art to go along with the story when I post it, because this story is a pretty big milestone for me. It's not that I think this writing is perfect (it's not), or that the story is utterly polished to a shine (I could spend years on it and it still wouldn't be "finished" to me). I do not count myself among the sincerely great writers or artists out there, but unlike my art, I've held so much of my writing close to my heart for so long now that it feels bottled-up inside and threatening to burst. This story is one of my first big steps in a public setting, and the prospect of sharing it and my other stories it is at once terrifying and exhilarating for me, and I want to ensure that I'm putting my (reasonably) best foot forward. While I have numerous other stories available that I've completed in past years, it somehow feels more genuine to me to test myself and my current writing chops with new content rather than simply editing older writing I've done previously. Get my work “out there” and improve it. Writing in a vacuum only goes so far, and the more eyes that see my work and can give me honest feedback, the better I can make it. Share my work with a wider audience. I have had these stories to tell for a over a dozen years now, and I’m eager to share the characters and their world with more people. 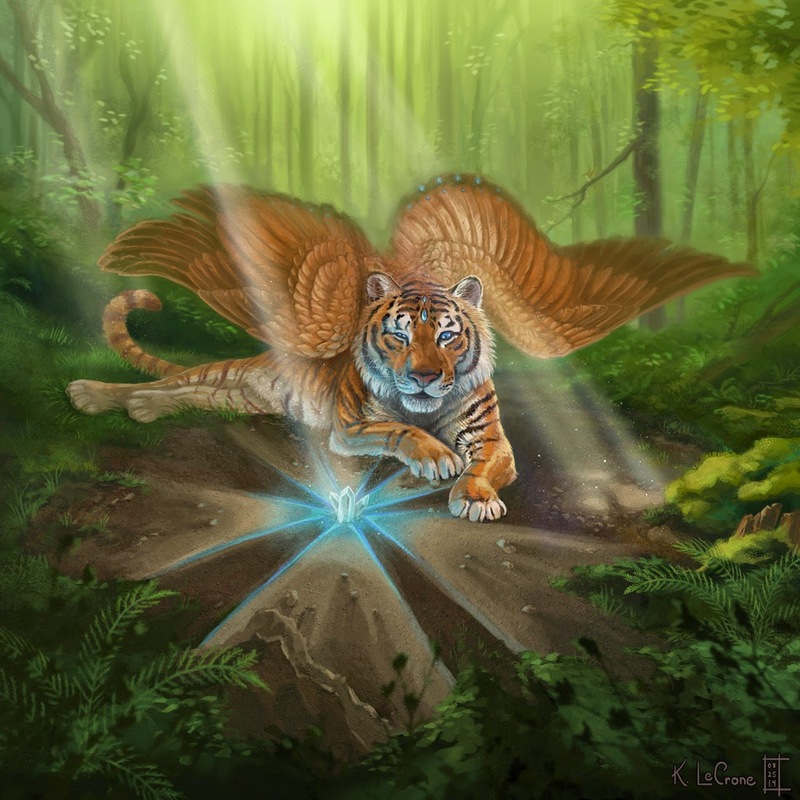 I will publish my next short story, "Secrets of an Accord" online on November 1st, 2014. Complete at least one unfinished art piece by September 1st, 2014. I worked on and completed a bunch of new art, but I still have to try to finish up a piece that's been lying around prior to the start of this month. DONE! - Complete reading at least one unfinished book by September 1st 2014. 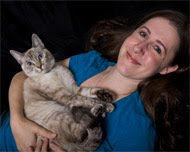 I was a Beta Reader for Alex Roque's "Wings of the Fallen"
I was a Beta Reader for Cynthia Reep's "Ruuk and Cambir"
I hope your own personal projects are going well!